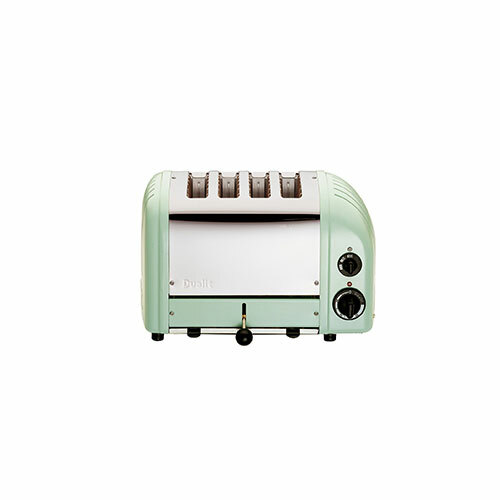 The Dualit Vario toaster in Mint green combines simplicity & sophistication perfectly. With extra wide 28mm slots to accommodate a Sandwich Cage and ProHeat elements, a patented design which increases toasting efficiency and element longevity. The toaster also has a removable crumb tray and an adjustable rear foot. Manually operated the toaster features switches to control the degree of browning and an ejector system which means that the toast does not pop up but stays warm until the ejector lever is pushed up. Dualit believes good design is timeless & it is essential to put functionality first. You can always tell a Dualit product; it has an unmistakable robust, solid, engineering quality. 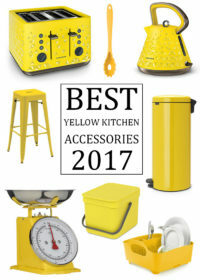 Integral innovation is paramount to the brand.